REST is finally settling in to our permanent home. This land was purchased privately by the Founder and Director and provides a safe and secure home. We have not completed all building, but are finally prepared to open our doors to day vistors. Eventually, basic bungalows will be on site for visitors that wish to share a more intimate experience with some of our nocturnal animals. 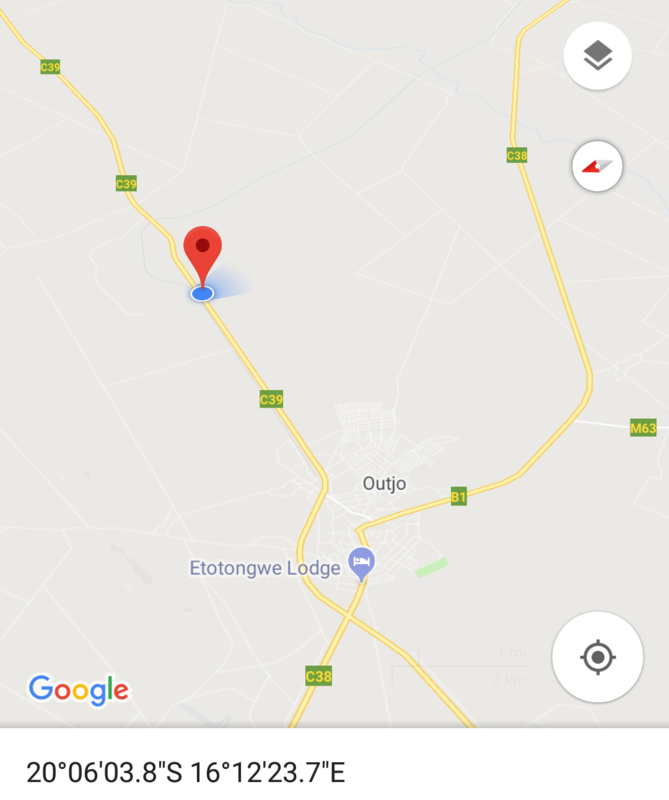 We are now located east of Outjo on the C39 road to Otavi. After the tar road ends and gravel begins, travel 4 km towards Otavi. There is REST signage on the right. Drive in and follow directions to the centre. Please leave us a review on tripadvisor!